Business owners have to wear many different hats to run their business properly. But it can be very difficult to get everything done and still have time to balance the books and keep track of all the expenses. It takes precise focus; you cannot afford to make mistakes when it comes to the finances of your Delano business. Nila's Bookkeeping understands that when it comes to your business, you need to know the exact state of your current financial situation. 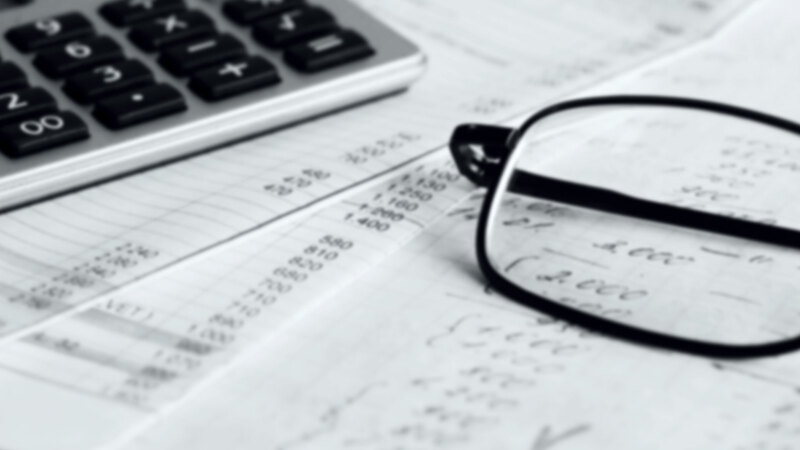 With an experienced staff that is dedicated to the efficient and exact management of your business’s finances, you can rest easy knowing that the accounting aspects of your business are being taken care of by trained professionals. Questions? Nila's Bookkeeping has answers! 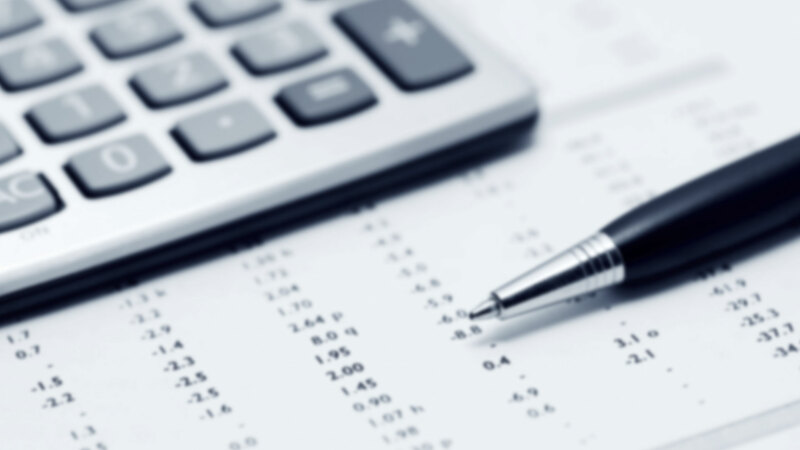 We have helped many businesses in Delano keep an accurate financial record of their situation. If you have any questions about any of the services we offer, then please contact us at (661) 342-6488.